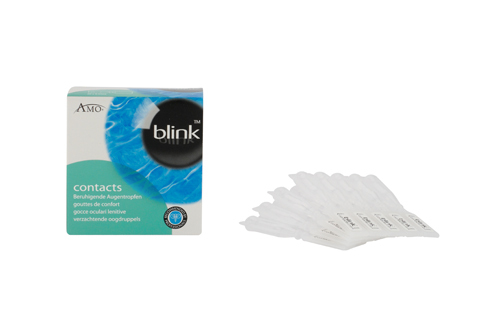 Say goodbye to dry and itchy eyes with Blink Contacts®! Pack contains 20 convenient 0.35ml doses. Compatible with all types of contact lens.